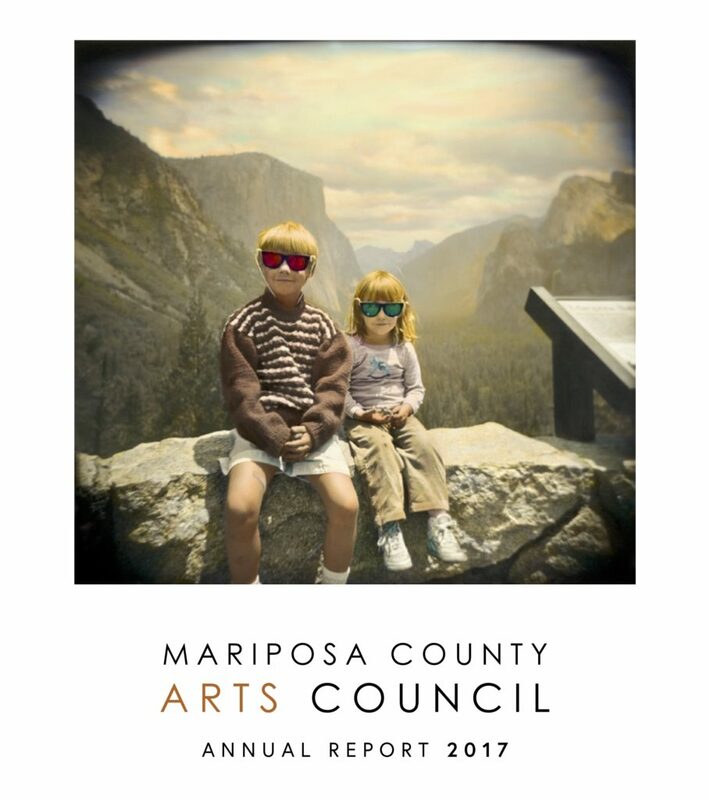 I am pleased to share our second annual report publication with you and invite you to take a look back on a year filled with dynamic programs, educational achievements and warm community engagement. As the board of Directors, staff and I reflect on the past twelve months, we are reminded of the important role our members and supporters play in helping us realize our mission. Thank you for your commitment to the Arts Council and expanding the positive impact of the arts in our community.